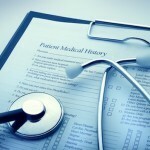 Obagi Medical products are clinically proven. 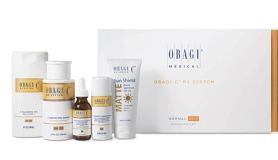 This means that, unlike over-the counter products, every product from the Obagi Medical range has been medically proven to work on the problematic areas each product targets. 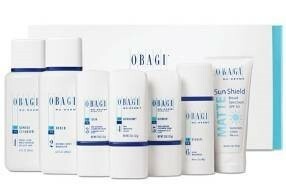 Obagi products, systems and treatments are designed to transform, prevent, protect and improve numerous skin problems. 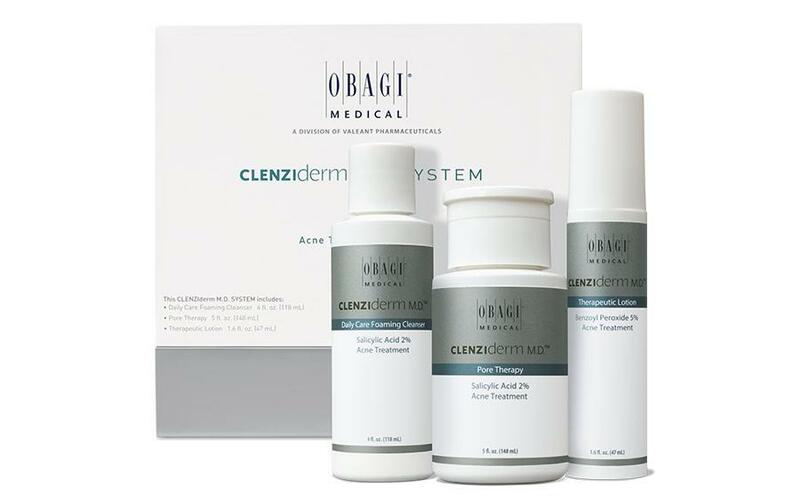 You can book in for a free consultation with us (0115 8967878) to discuss the Obagi Medical products and treatments. 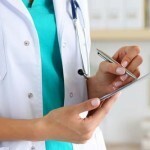 Our expert staff will be able to assess your skin and the problems you are experiencing and advise on what would be beneficial for you. 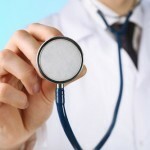 In order to buy these products you do need to come in for an assessment, particularly as some are prescription based. Click this link for more information on this system. 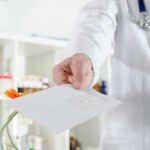 Click for more information on this system. For all skin types that desire Vitamin C antioxidant protection. This products prevents and protects against photodamge. Achieve light, brighter and softer skin. This safe and gentle moisturiser with 2-in-1 hydrating action helps prevent water loss, reduces dryness and enhances overall skin smoothness. It can be used to comfort your skin during the reaction phase of Obagi Systems/treatments. 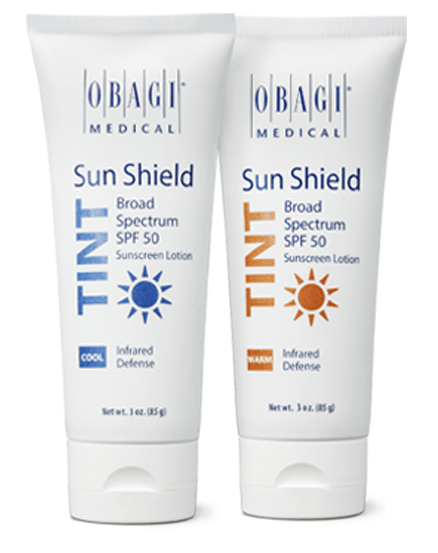 You use this product after Obagi Blue Peel Radiance as it won’t irritate your skin after chemical peels. 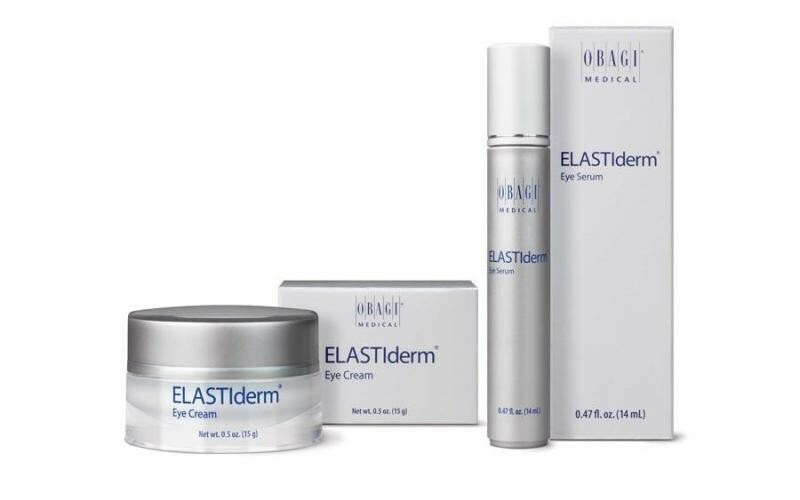 ELASTIderm Eye: Reduction in the appearance of upper and lower eye-area wrinkles, laxity and puffiness to achieve younger looking eyes.